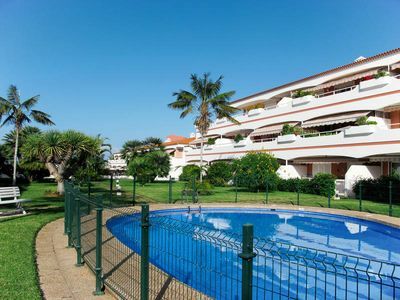 Spectacular apartment situated on the beach front line in Salou. 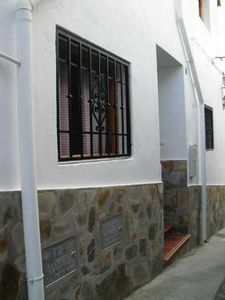 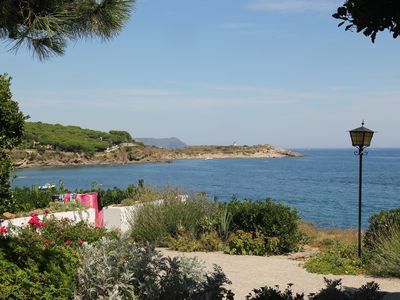 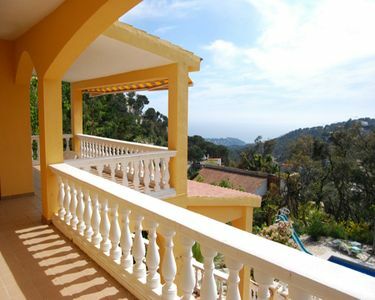 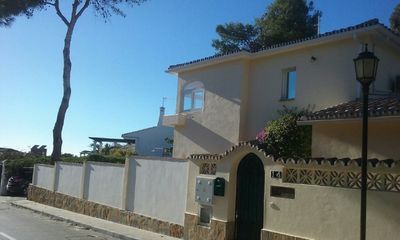 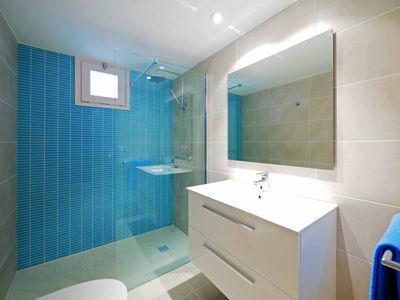 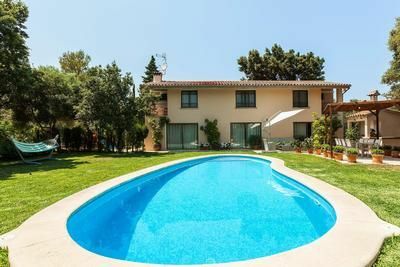 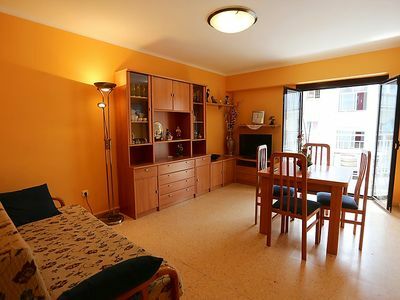 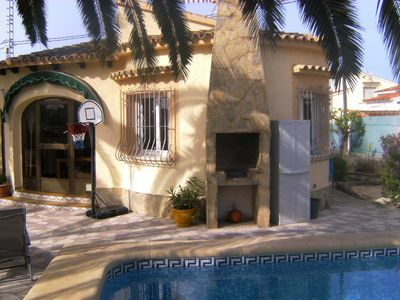 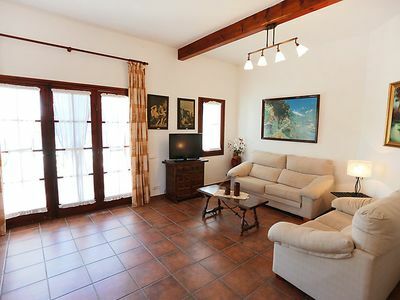 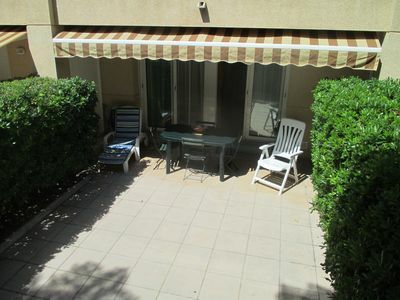 150 m from Playa dels Capellans, 5 minutes walking from the tourist center and close to Port Aventura and Ferrari Land. 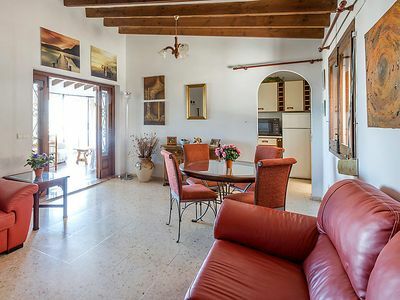 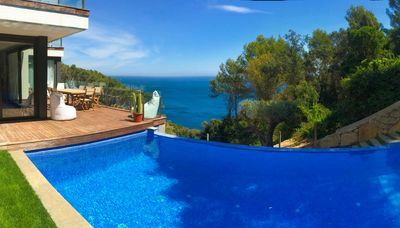 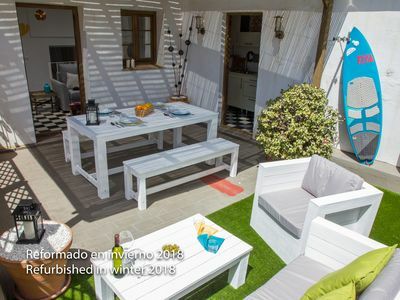 It has 2 bedrooms, 1 bathroom with bathtub, another one with shower, air conditioning in all the rooms, linen, internet and private park spot included in the rental.The views from the terrace are exceptional. 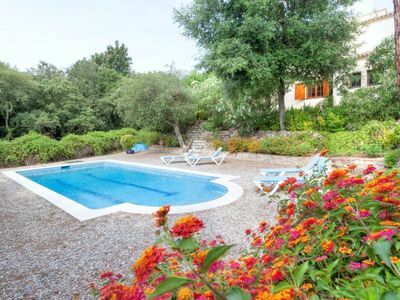 The residence has is a nice swimming pool and garden area to relax. 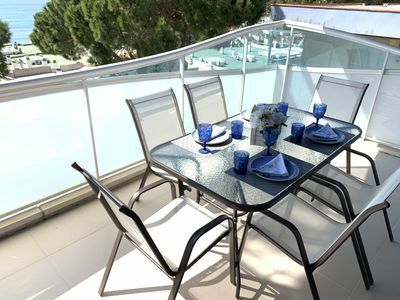 Les Ones is a unique design residence with a quiet neighborhood ideal for families, stands close to the beach, shops, restaurants and leisure. 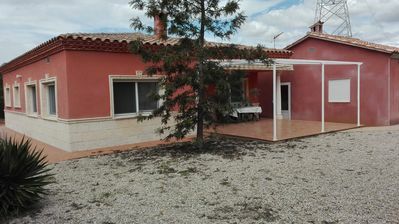 No need to have a car.